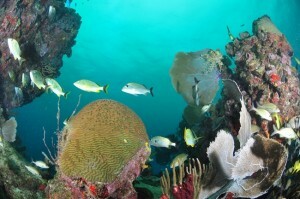 You don’t need to be a diver to enjoy the incredible coral reefs. 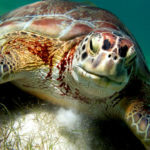 Snorkeling the Reef in Playa Del Carmen can be an amazing experience. 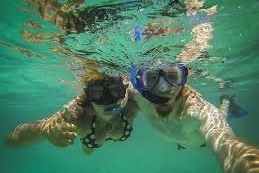 We have daily snorkel tours to the best snorkeling reefs in Playa Del Carmen where you’ll see a spectacular, exotic and colorful marine life. 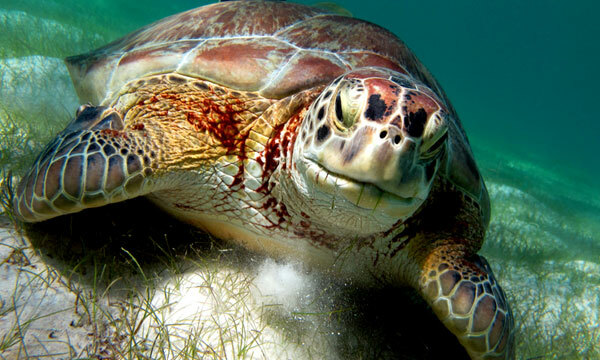 You might see squids, sea turtles, octopus, moray eels, barracudas, stingrays and many varieties of fish. 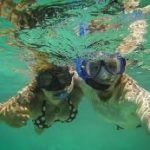 Snorkel in the world’s second largest reef, and see why Mexico Blue Dream is the best choice for snorkeling. 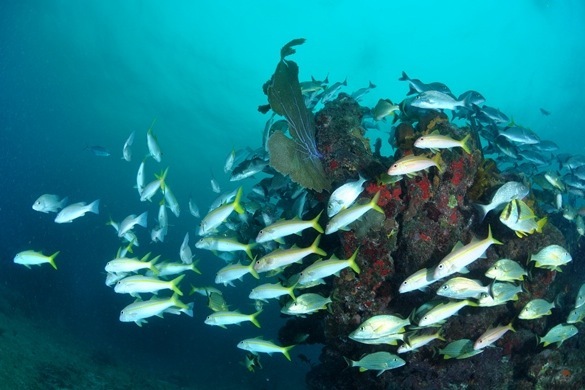 If you have family that does not dive or just want to snorkel while you are underwater and up close with the fishes, we can book you on one of our trips to shallow reefs for the complete family. Daily tour starting at 8 AM and 12:30 PM. Departure from the dive center. Snorkel in the caverns of the Mayan Cenotes, windows to the world’s largest underground river system. 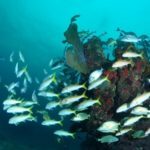 Learn how to use scuba equipment in shallow water and get a quick and easy introduction to what it takes to explore the underwater world.